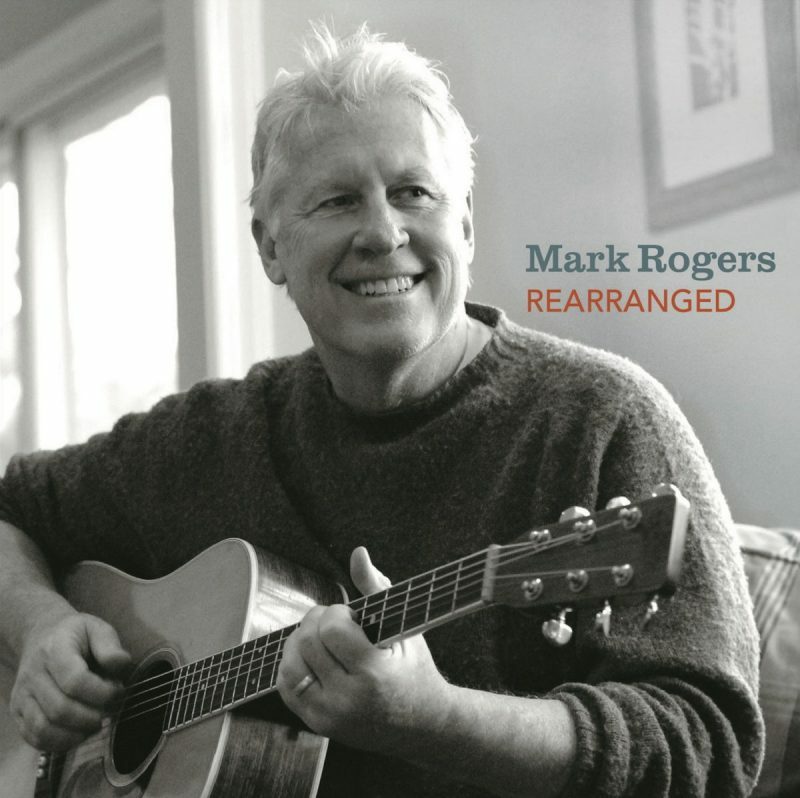 Mark Rogers – Rearranged – Album Review | The Ark of Music – The best music in the world…you never knew existed. 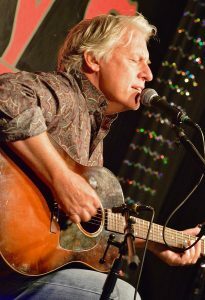 Virginia/DC-area singer-songwriter, Mark Rogers, grew up a Beatles fan. Absorbing their substantial influence—as well as the 60’s pop genre as a whole—was something that informed his sound in high school as a guitarist, bassist and harmony singer for a DC-based bluegrass band called, Tennessee Flying Goose. It was something that informed his sound in the 80’s as he migrated to Los Angeles, where he played many Hollywood clubs with the group, Cosmic American. Now, back in DC, having returned to the guitar after putting it down for the better part of two decades in order to raise a family, that 60’s sound is something that still informs his sound today. With plans to release a full LP this year, Mark (acoustic guitar, vocals) took up arms with Larry Berwald (electric guitars), Dave Hufstedler (6-string bass), Powell Randolph (drums), and Jamie Lewis (B-3 Hammond), in order to record and release his debut, solo EP, Rearranged, a highly accessible and delightfully minimalist collection of songs from a man whose music is a long time coming. Riding a gentle melody constructed with plucked acoustic strings and the ambient wail of a lap-steel off in the distance, Waiting, has a slow, Willie Nelson feel to it. Light and effervescent, the jazzy, Takes Me Back Again, feels like a summer joyride down the California stretch of highway 101. Easy-going and relaxed, delicate and minimalist, Mark Rogers’ debut solo EP, Rearranged, is a gentle, nostalgic ride down love’s memory lane. Though anchored in the past, these six tracks never bare regret, offering only a warm and hopeful anticipation for future love. Combining this calm spirit with a superb mix and engineering effort creates an aura of familiarity across all six tracks, as I found myself wondering when and where I’d heard them all before. All in all, a fine debut effort, we’ll look forward to the LP this year. BELOW: Listen to Mark Rogers’ album, Rearranged, and connect with his social media platforms. Please support Mark Rogers by visiting him online, and playing, downloading, and/or purchasing his music, or attending a live show! And, as always, thank you for supporting real music!